The setting place of Dead Poet Society was fictional. The story in the movie occurred at Welton Academy. It was an elite conservative boarding school. The setting time for Dead Poet Society was in 1959. The story revolved around an English teacher who taught poetry and used it to inspire the students. 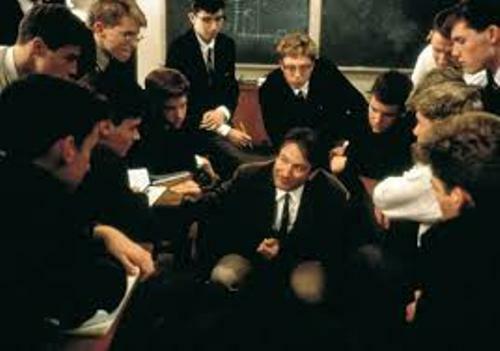 Dead Poet Society also received an international recognition. It Italy and France, it earned the title as the best foreign film. Schulman was awarded with an Oscar because of his work. He won Best Original Screenplay. 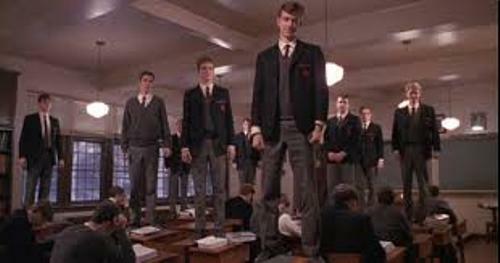 As I have stated before, Robin Williams was the main actor in Dead Poet Society. He played the role as John Keating. Other stars in the movies were Ethan Hawke, Robert Sean Leonard, Norman Lloyd, Josh Charles, Allelon Ruggiero and Dylan Kussman. 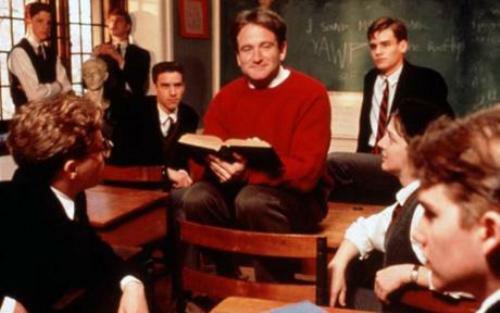 Tom Schulman wrote the story of Dead Poet Society inspired from his teacher Samuel Pickering. It was based on his life events when he was at Montgomery Bell Academy. The film director Peter Weir decided to remove the scene of Keating dying in the hospital. It was replaced with a scene where Todd standing on his desk. Get facts about David Arnold here. 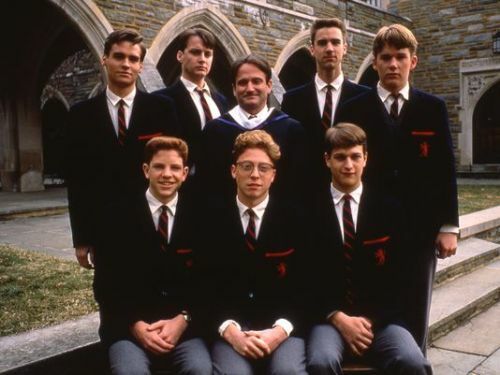 Dead Poet Society was filmed in several locations in Delaware such as in nearby Wilmington, New Castle, and St. Andrew’s School in Middletown. Dead Poet Society earned critical acclaim. It received 85 percent approval rating. Get facts about David Wain here. The acting of Robin William was appraised by most critics. 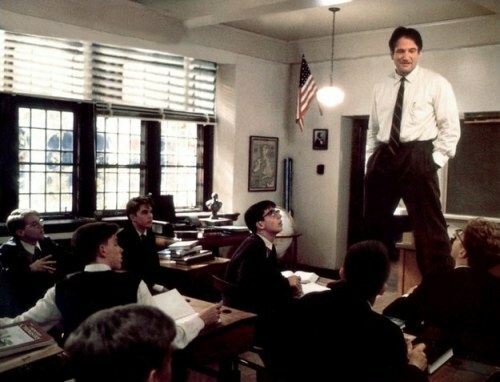 Are you interested reading facts about Dead Poet Society?